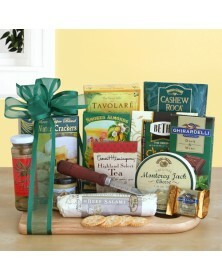 Just like there are several ways to say “Thank you,” our food gifts provide such a variety for displaying this sentiment. 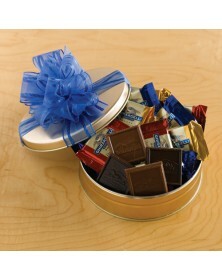 At some point, you’ll want to express this, and sometimes a simple card isn’t enough. 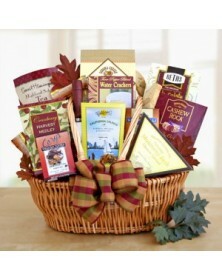 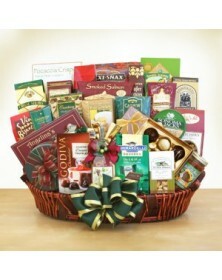 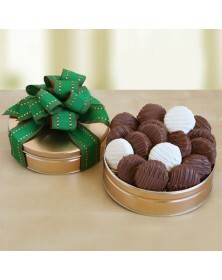 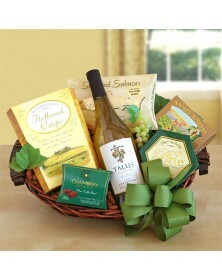 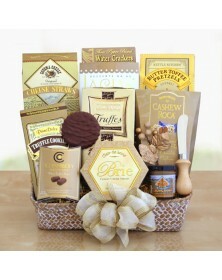 Our thank you food gifts express your appreciation and show you took time to look for a delectable custom gift. 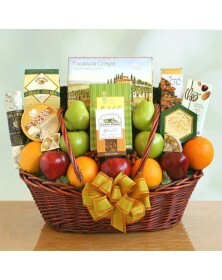 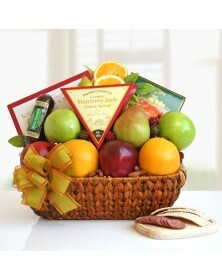 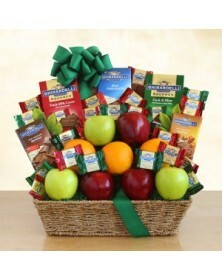 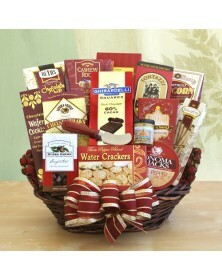 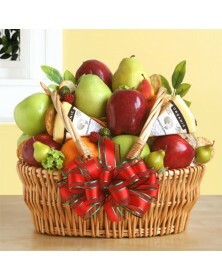 For any occasion to say “Thank you,” choose from several fruit, sweets, chocolate, savory, and beverage gift baskets in our store.